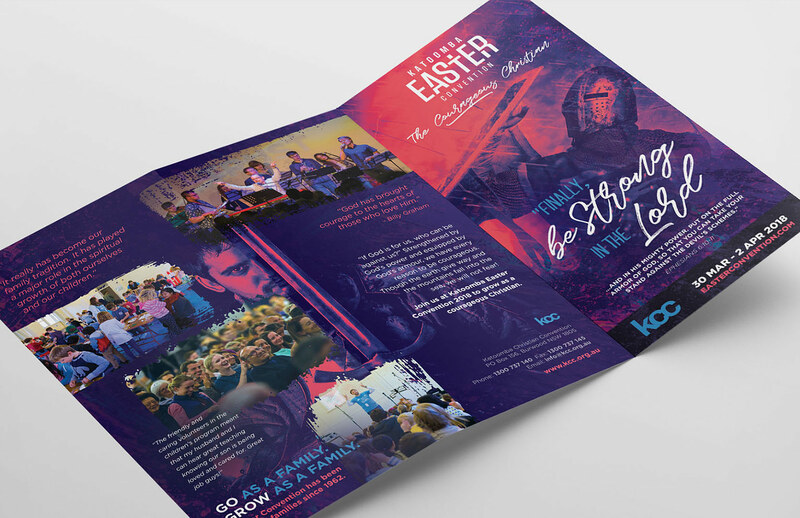 Katoomba Christian Convention (KCC) began in 1903 and have continued to gather Christians from all denominations to their many events and conventions held year after year. 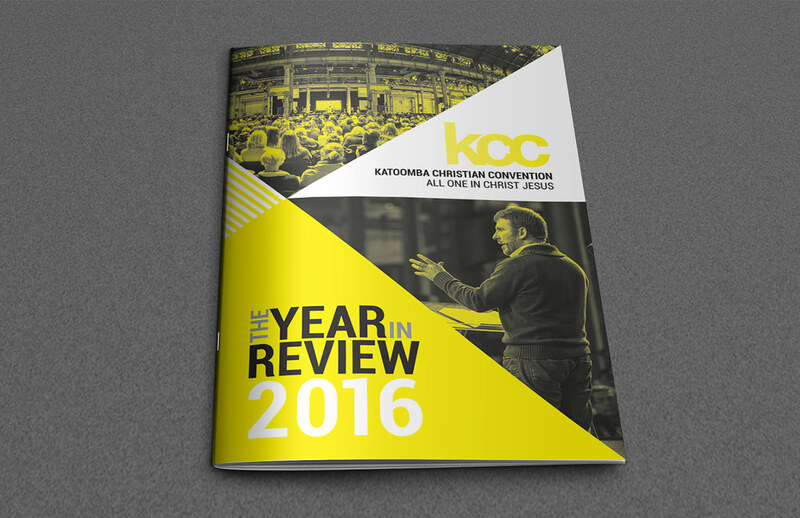 We have been working with KCC developing the visual identities for a multitude of the conventions and events KCC holds each year. 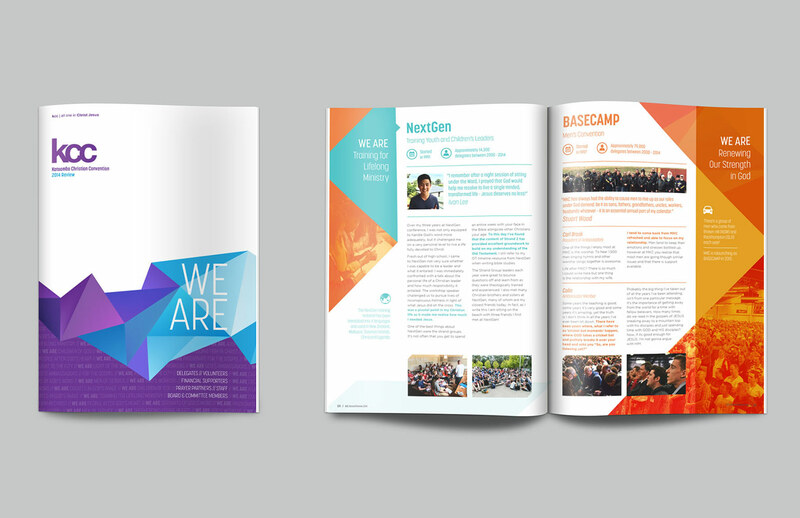 The visual identities are individually crafted to reflect and engage specific audiences for each convention. 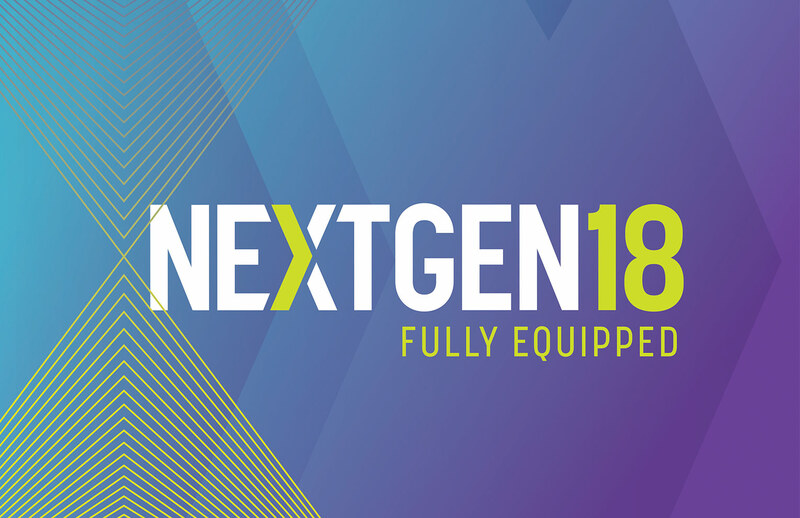 The visuals are ever changing to compliment the new message for the conventions held on a yearly basis. Core elements are also used throughout to make sure the audience remains familiar and feels comfortable to return year after year. Some of the conventions we have developed visual identities (e.g. 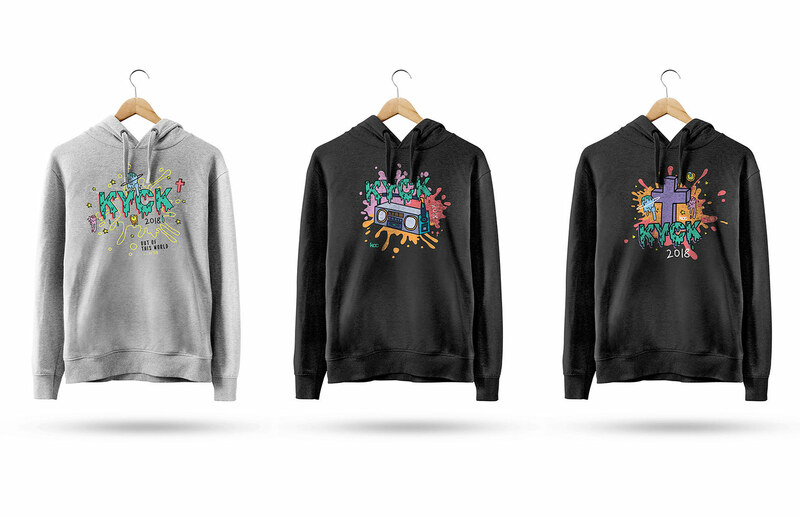 logos, brand guidelines, print collateral, apparel graphics, animations and video) for include: NextGen, Basecamp, Katoomba Easter Convention, Oxygen, KYCK, Onward and OneLove.